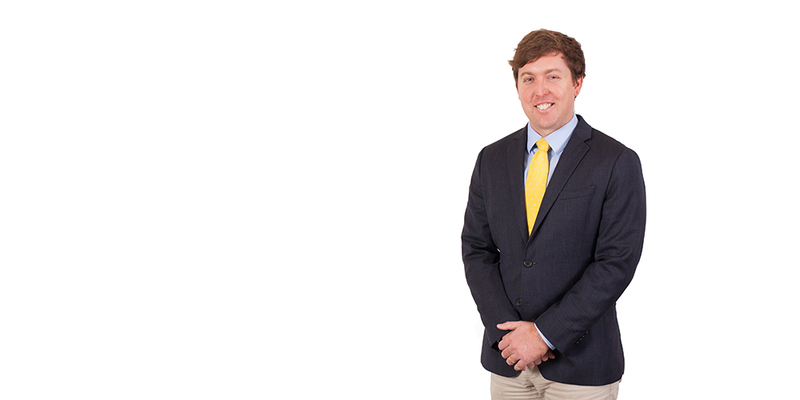 Jamie Maggard is a Litigation Associate who practices in the areas of Employment and General Business. He has also represented clients in the litigation of personal injury, construction, premises liability, and general civil cases. Prior to joining the firm, Jamie practiced in Kansas City and served as a law clerk for the Honorable Ann Mesle with the Jackson County Circuit Court. While in law school, he served as a Case Note Editor for The Urban Lawyer and graduated with an emphasis in Urban, Land Use, and Environmental Law.